Dr. Srivastava received his Ph.D. degree from the Pennsylvania State University with a major in agricultural and biological engineering and a minor in computer science and engineering. He is now the Butler-Cunningham Eminent Scholar in the College of Agriculture and a Professor in the Department of Biosystems Engineering at Auburn University. At Auburn, he has been recognized for his research with seven awards, a College of Agriculture Dean’s Research Award for Senior Faculty, a College of Agriculture Dean’s Research Award for Junior Faculty, and five Grantsmanship Awards. In addition, he has received the Distinguished Engineer Award from the Alabama Section of the American Society of Agricultural and Biological Engineers (ASABE). He has served (and continue to serve) in numerous leadership roles in the ASABE. He was also one of the leaders of the Southeast Climate Consortium (SECC), served on its Executive Council, and led its Water Research Group. His research interests include quantifying effect of climate variability and change on hydrology and water quality; monitoring and modeling of hydrologic and nonpoint pollutant transport and transformation processes; fate and transport of nutrients and sediment; application of geographic information, global positioning, and neural network systems for water resources management; and animal waste management. More information about Dr. Srivastava’s research can be found at www.auburn.edu/~srivapu. Mona Dominguez has worked with the Alabama Water Watch and Global Water Watch Programs since 2009 in various roles including Watershed Management Coordinator, AWW Volunteer Coordinator, and 4-H AWW Program Coordinator. In Fall 2017, she became Director of the AWW Program after the retirement of former Director Eric Reutebuch. In addition to overseeing the operations of AWW, she develops training materials, facilitates workshops, and seeks out opportunities for collaboration and growth. She also works internationally with the Global Water Watch Program to develop and implement community-based water monitoring programs. Dominguez has a B.A. in Anthropology with a concentration in Environmental Studies from the University of the South (Sewanee), and a Masters of Community Planning (M.C.P) from Auburn University. She also served as a volunteer in the Community and Environmental Conservation Program with the U.S. Peace Corps in Panama. Sydney began volunteering as a water quality monitor with AWW in 2014 and became a citizen trainer in 2015. Her work with AWW involves communicating and coordinating with volunteer monitors and trainers, preparing for workshops and helping the other program staff where needed. Danielle is a Masters student in the Department of Crop, Soil, and Environmental Sciences (CSES) at Auburn University. 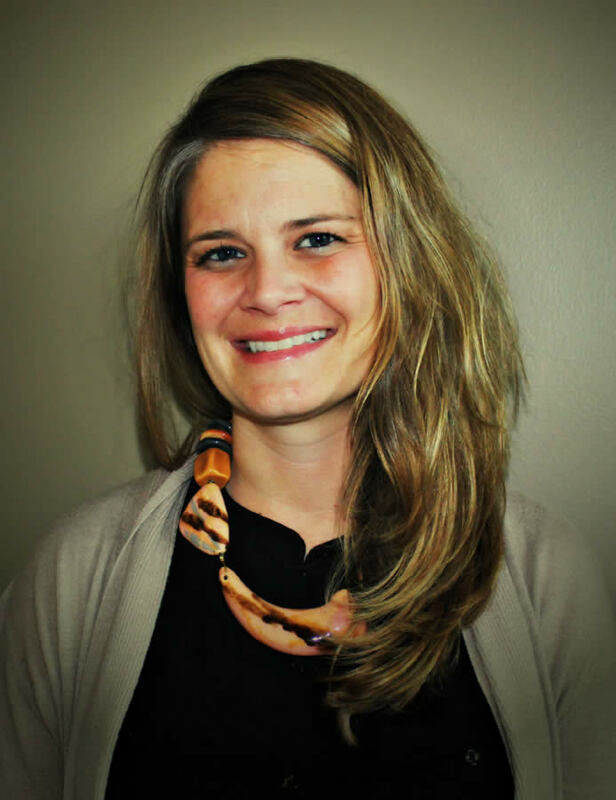 Danielle received her Bachelor’s in Environmental Science at Auburn University with a focus in Soil Science. While pursuing her degree she was an intern with the Alabama Cooperative Extension System’s Water Resources Program and was later hired by CSES as the department’s Distance Education Program Assistant. Now she continues to work as a Distance Education assistant and also serves as the department’s Webmaster. Her research is focused on climate and hydrological modeling. (Danielle is pictured here with her pup Ellie. Casey is a Masters student in the Department of Crop, Soil, and Environmental Sciences (CSES) at Auburn University. His research is focused on the microbial contamination of water resources. Casey received his Bachelor’s Degree from Auburn University in Environmental Science with a focus in water conservation. While pursuing his degree, he was hired by CSES as a research assistant to study E. coli contamination in south Alabama. He now works as a graduate research assistant researching alternative methods for E. coli enumeration. Hemendra is a Ph.D. student in the Biosystems Engineering Department at Auburn University. He holds an M.S. degree in Hydrology from the Indian Institute of Technology (IIT), Roorkee, India and a B.Tech. degree in Agricultural Engineering from the Punjab Agricultural University (PAU), Ludhiana, India. His master’s research with the title “Regionalization of Flow Duration Curves of Meso-scale Catchments” was focused on streamflow predictions in ungagged basins. He conducted his master’s research at the University of Stuttgart in Germany on a DAAD fellowship. Hemendra’s Ph.D. research involves the use of short- and medium-range climate forecasts for efficient irrigation water management in Alabama and Tennessee. Henrique is a M.S. student in the School of Forestry and Wildlife Sciences at Auburn University. He has a B.S. in Environmental and Sanitary Engineering from Federal University of Santa Maria (2018) in Brazil. 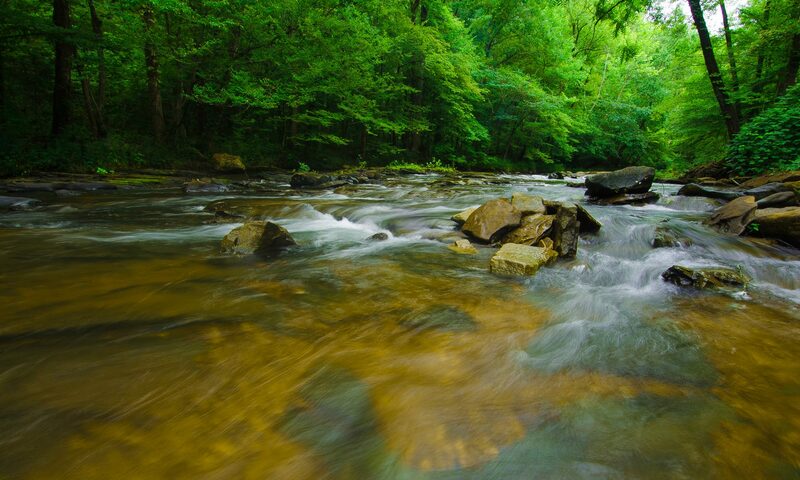 While an undergraduate student his research focused on hydrology and water quality modeling using SWAT model. 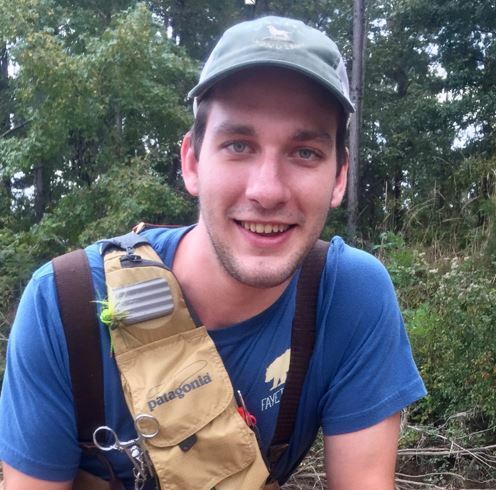 Henrique’s current research continues to rely on SWAT model and includes hydrology and forest modeling and their interactions at the watershed scale in the Apalachicola-Chattahoochee-Flint River Basin. 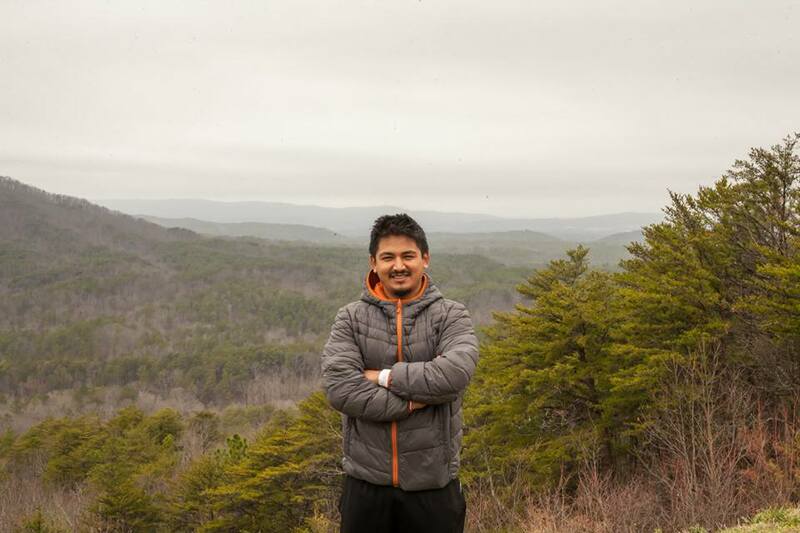 Suman Budhathoki joined the Auburn University Biosystems Engineering Department in Spring 2019 as an M.S. student under Dr. Puneet Srivastava. He received a Bachelor’s degree in Agricultural Engineering from Tribhuvan University in Nepal with a focus on irrigation and water management. Suman then worked as an extension engineer for a private company, helping farmers with irrigation and greenhouse water needs. His research duties will include quantification of soil macro-pore characteristics in pasture and row crop fields.